Welcome to A G Insurance! Let A G Insurance help you make the choices right for you, your property and your life. There is a difference in where you buy your protection. Choose great personalized service at A G Insurance. We help you Protect Your Passion! The A G Insurance Team is here to help you find the best possible coverage combined with outstanding rates for all of your insurance needs throughout Kansas and Missouri. We are committed to providing an exceptional experience to all of our clients whether you’re a first time homeowner, the owner of a successful farm or business, or a new driver on the road looking for your first insurance policy. At A G Insurance, we work with many of the top insurance carriers to find a solution that meets your needs and fits your budget. 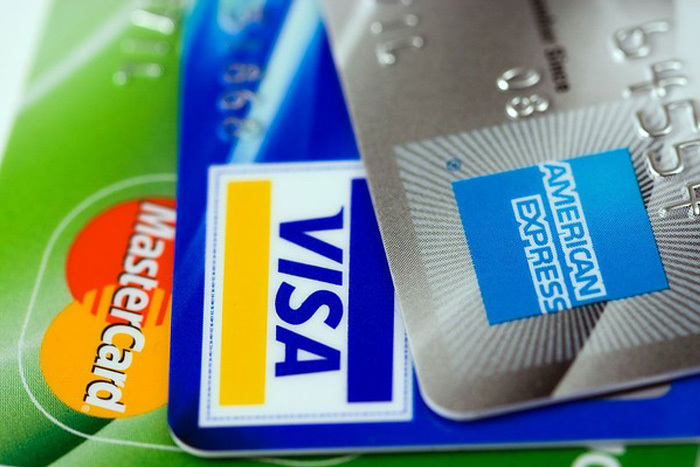 This means shopping the best rates available, finding any discounts you may qualify for, and tailoring a program specifically to you. When faced with the unexpected, we understand that having the right insurance policy makes all the difference. 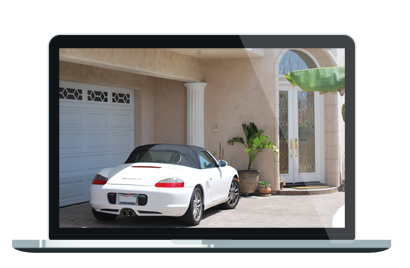 Make sure that your family, home, and other assets are protected with a quality plan from a trusted provider. 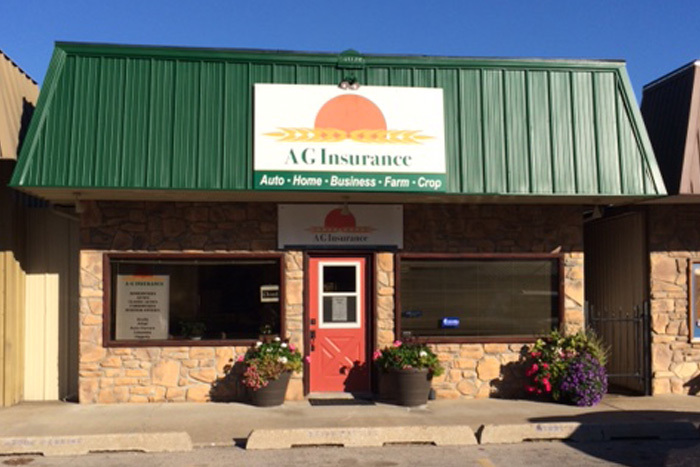 Whether you are in Nortonville, Winchester, or Frankfort, we are here to help you with all of your insurance needs. Please contact us today at 785-597-2444 for a quick and easy quote or for any questions you may have about the many insurance programs we offer! These are individuals that A G Insurance works with and trust to provide you with the same level of service you have come to expect here. Let A G Insurance do the shopping for you. The experienced team here can put together a policy or package that will make sure you and your family are protected. The A G Insurance team is committed to providing the highest quality financial services combined with the lowest rates available in your area. Use this FREE self-help tool to quickly shop for the best auto insurance rates available, right online.